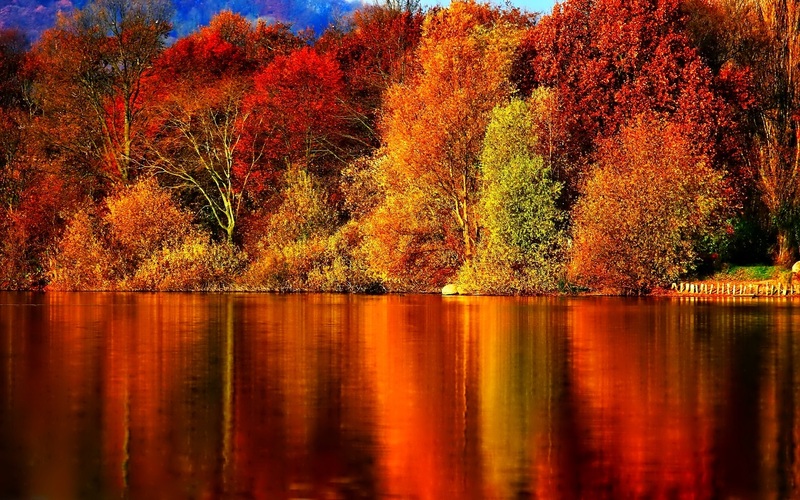 Autumn is a time for colourful reflection. 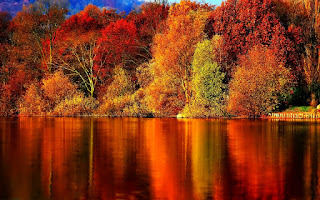 Our mood changes and so do the colours in nature. What kind of food should you eat if you're hungry but you don't know what mood you're in?